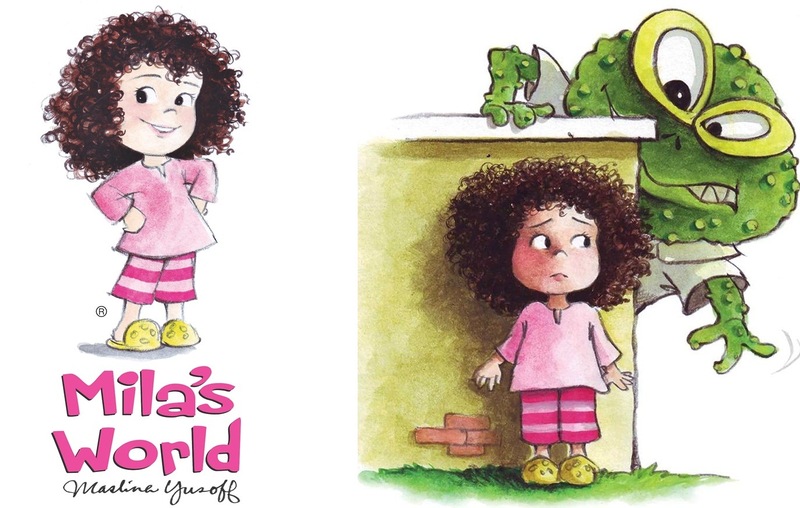 In collaboration with one of South Korea’s leading studios, H Culture, Malaysian author Maslina Yusoff is set to adapt her famous children’s book series titled, “Mila”, to a 52-episode animation series for the international market. The memorandum of understanding (MoU) was signed on 28 April 2017 at the Kuala Lumpur Trade and Copyright Centre 2017 (KLTCC). Maslina’s 9-series book caught the eye of Mr. Sukhwa Hong, President and Animation Director of H Culture at KLTCC 2015 after her book achieved major publishing success in China as it was translated and published in the country in 2014. 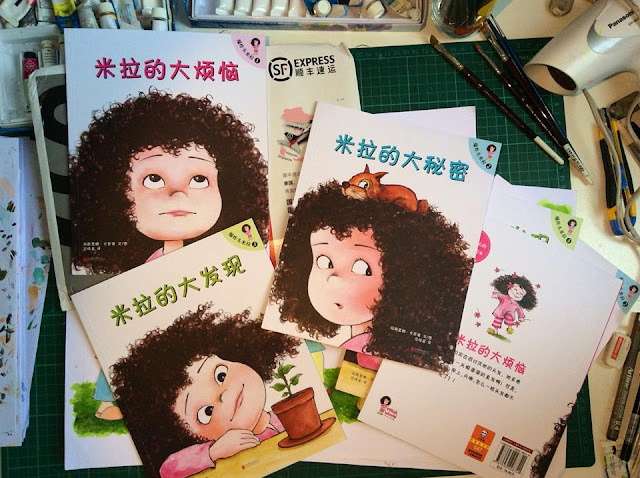 The books were published in China first before arrived in Malaysia. “I’m really excited to see Mila come to ‘life’ through the animation series and I’m humbled that my character has garnered attention from an international studio. I believe it will be well-received by everyone and I hope it will go far,” said Maslina Yusoff. 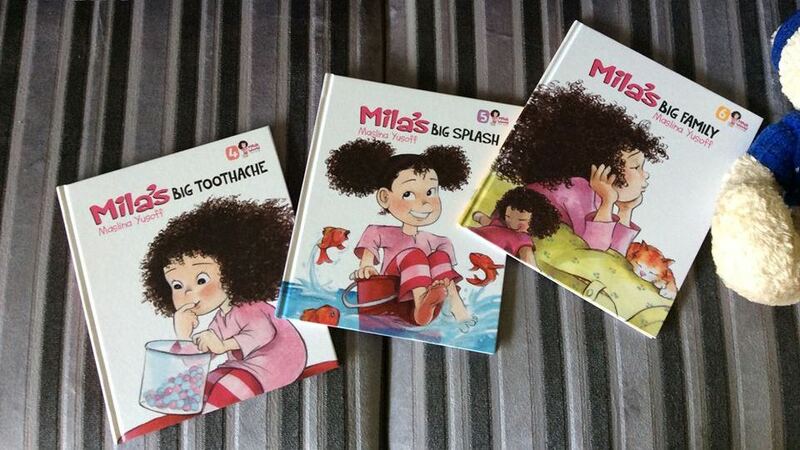 Currently a Top 50 bestseller on Amazon China, “Mila” follows the adventure of a little girl with a big curly hair inspired by Maslina’s very own daughter. Though the animation series will be directed by an animation director, Maslina will play a role as a scriptwriter and supervise the characters’ development. 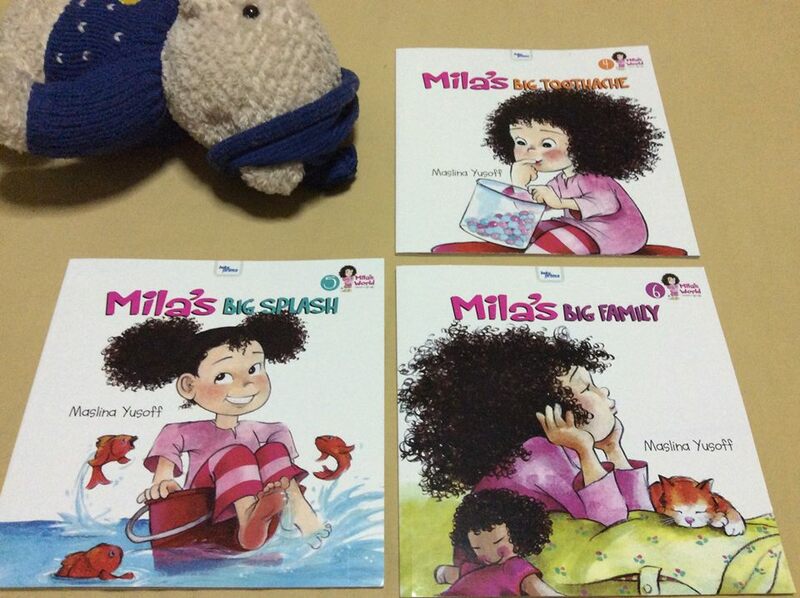 The series which will be in the English language will target children of the age 3 to 9-years-old. H Culture will debut a two-minute trailer for the animation series in September this year to pitch for potential buyers in France, UK and Poland, which have expressed their interest for the animation series. In addition to developing the animation, H Culture will also be the sole agency to market the animation series globally. “I fell in love with the character as Mila is not just a unique character, but it tells a warm-hearted story which I think will resonate well with the audiences. No doubt producing a high quality animation series will take time, but I believe with a great team and passion, we will have a great story to tell,” said Mr. Sukhwa Hong.